This card provides [C] Energy. 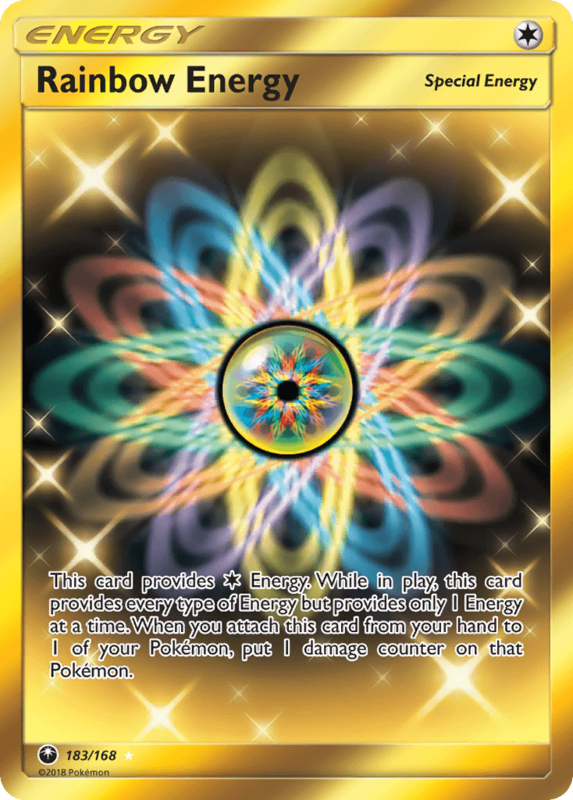 While in play, this card provides every type of Energy but provides only 1 Energy at a time. When you attach this card from your hand to 1 of your Pokémon, put 1 damage counter on that Pokémon.